The UK chapter of ISES has claimed the Special Projects award at the society's international Spirit of Excellence Awards. 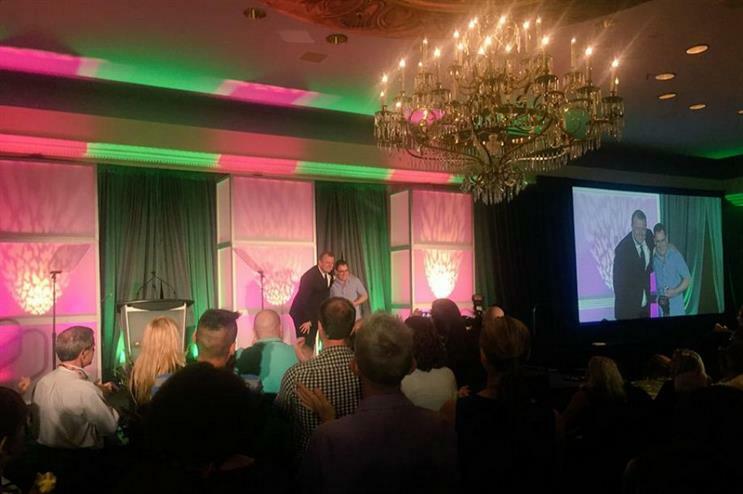 The ceremony took place yesterday (20 August) at ISES Live in New Orleans, USA. The UK chapter picked up the award for Special Projects for its ISES Accelerate conference, which took place in May at the Emirates Stadium in London. The conference advocated the theme of 'creativity accelerates business growth' and featured speakers from Google, Smyle and model-turned businesswoman Caprice Bourret. The event was live-streamed throughout the day. James Morgan, chair of ISES EMEA, picked up the J Robert Graves Pioneer award. Named in honour of one of the founders of ISES, the gong is given to a person who has contributed to the development of the society across the year. Canada clinched the award for Region of the Year. ISES Live will run until tomorrow (22 August) at the Hilton New Orleans Riverside.